We remind you that nominations for our 20 Under 30 Class of 2019 are open until February 1. Please consider nominating a deserving young person in the world of the organ, church music, harpsichord, carillon, and instrument building. Visit our 20 Under 30 section of the website for information and to nominate. Our January issue contains much for your consideration. Robert Parkins reviews a five CD set by Robert Bates containing the complete organ works of Francisco Correa de Arauxo. Godwin Sadoh reports on the centennial celebration for the Cathedral Church of Christ Choir, Lagos, Nigeria. In “Harpsichord Notes,” Larry Palmer provides some history of how the instrument became a focus of The Diapason and how he became harpsichord editor nearly 50 years ago. John Bishop, in “In the Wind . . . ,” writes about music as public art. 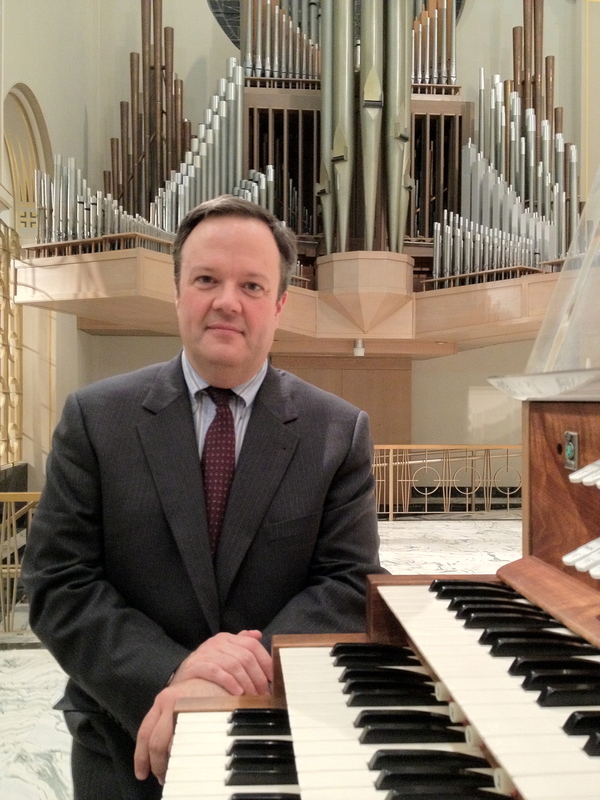 Our newsletter sponsor is Reuter Organ Company of Lawrence, Kansas, who partnered with Roger Banks to rebuild the organ of First Presbyterian Church, Oklahoma City, Oklahoma, as featured in our January issue.